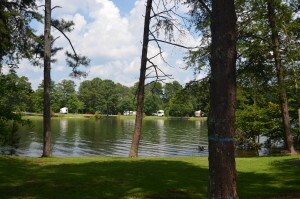 River Forks Campground is masterfully maintained by Hall County, home to the City of Gainesville, on the northeast section of Lake Lanier. The camp’s 40,000 square foot beach is enough for most visitors, but that’s only the beginning of this wonderland’s offerings. 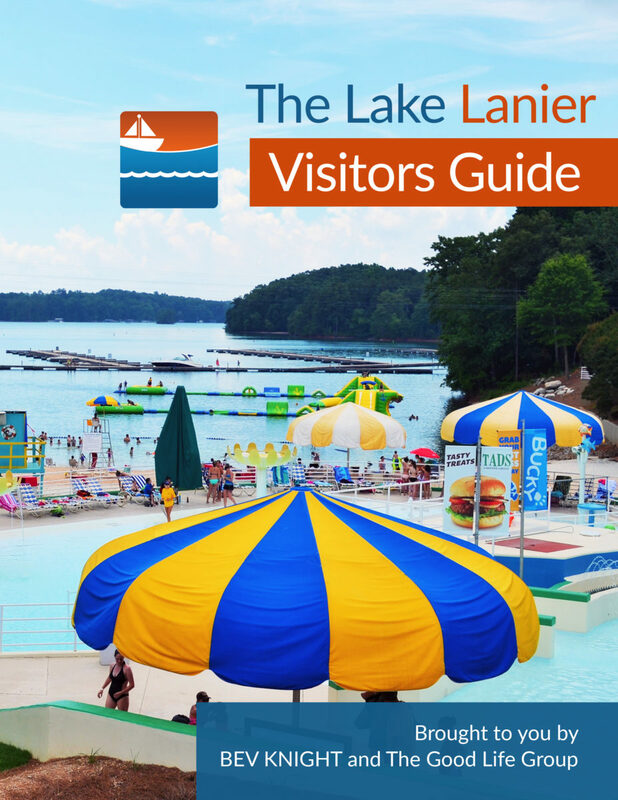 Take your time and explore this entire 112-acre park in beautiful North Georgia. River Forks Park is a wonderful spot for group camping not far from home. Looking for a location for a reunion? Take a look here before you make your final decision. Our friends with Hall County Parks did a marvelous job with River Forks. Come take a look! Directions: Take Browns Bridge Road (Highway 369) one mile west of McEver Road in Gainesville. Turn onto Keith Bridge Road and you’re at your home away from home. Are golfcarts allowed at this campground? I called the park on your behalf (770-531-3952). They said golf carts are allowed, with restrictions, for use by adults. You may call them for clarification, if needed.